You�ve probably at least heard the phrase patent pending at some point in your life. You may have heard it cautiously whispered or else proudly proclaimed during a commercial, or else you found it stamped or stickered onto the side of an unusual new product or device. 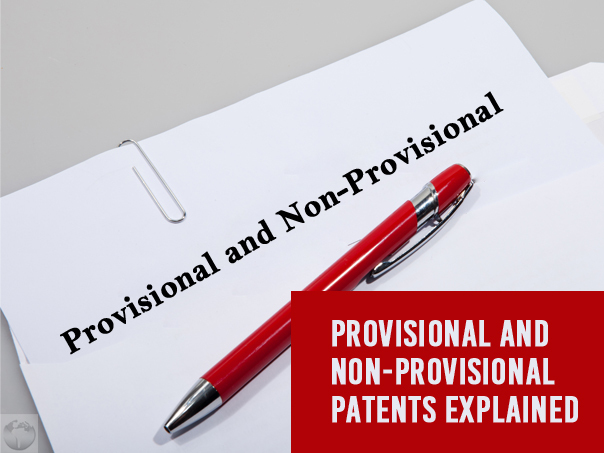 However you came across it, �patent pending� is what you call an invention under a provisional patent, and while it shares a lot in common with the traditional non-provisional patent, it differs in its intent and (most particularly) in its length. The US government introduced provisional patents in 1995, and they exist for two primary reasons. The first is that it gives inventors and companies a grace period in which they can research and formalize their patent request without having to worry that someone else will steal their invention and submit it in the meantime. Provisional patents are cheaper and require less paperwork than a regular patent, and they provide the same sort of protection, but they only last for a single year. They also only apply to utility patents, not to design or plant patents. You can wait until the end of this period to submit your request, effectively giving yourself 21 years of coverage instead of just 20. This year of coverage can be of immense help to an inventor. With a full year of patent coverage, you can make public trials and refine your invention without any fear of intellectual property theft. 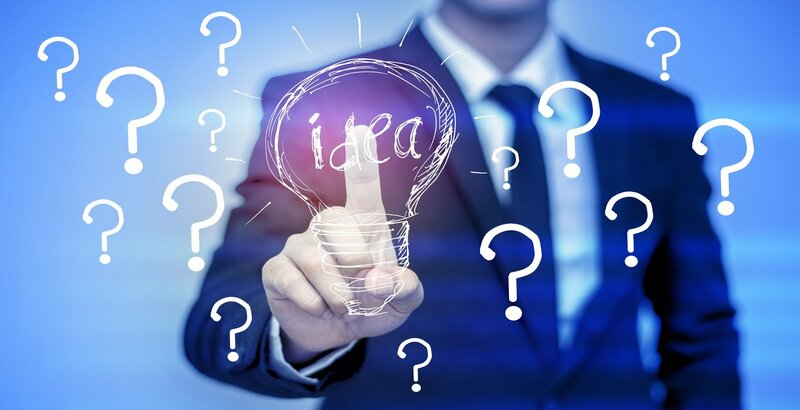 You can also thoroughly research existing patents to make sure the invention is not a copy of an existing idea, and if it is you can make adjustments until it�s wholly new. The other reason provisional patents exist is to give American inventors some parity with international inventors. As it turns out, if your invention is patented in another country first, you automatically get a one-year grace period of coverage as the USPTO investigates whether your patent conflicts with an existing American patent. In effect, then, international inventors and companies had a bonus year of coverage as compared to Americans, and so the provisional patent system came to be as a way to even out the score. 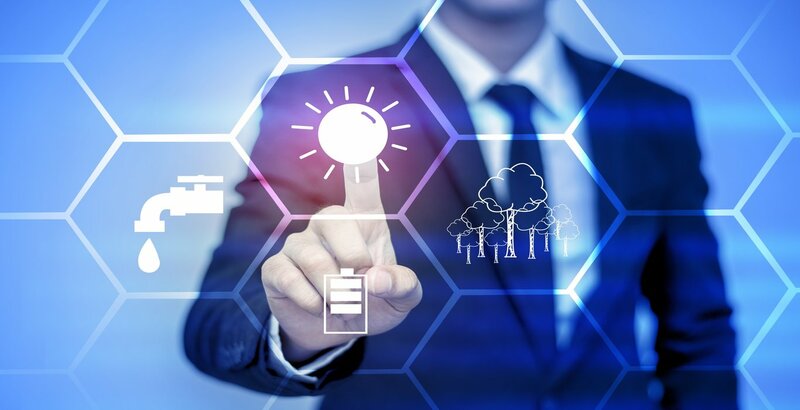 Provisional patents are a must for anyone aiming to receive a utility patent. Whether it�s your first or the latest in a string of patent applications, and whether or not you�ve got all your ducks in a row, a bonus year of coverage is nothing to scoff at no matter where you are or who you work for.